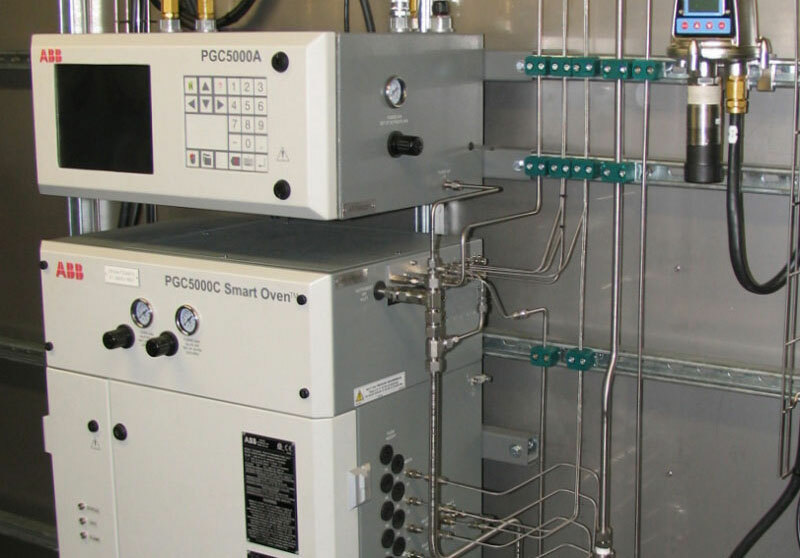 We provide certified analyzer technicians for maintenance and calibration of process analyzers offshore and onshore. Qualified and Certified Analyzer Technicians for both onshore and offshore service assignments, through our corporate partner ASAP. 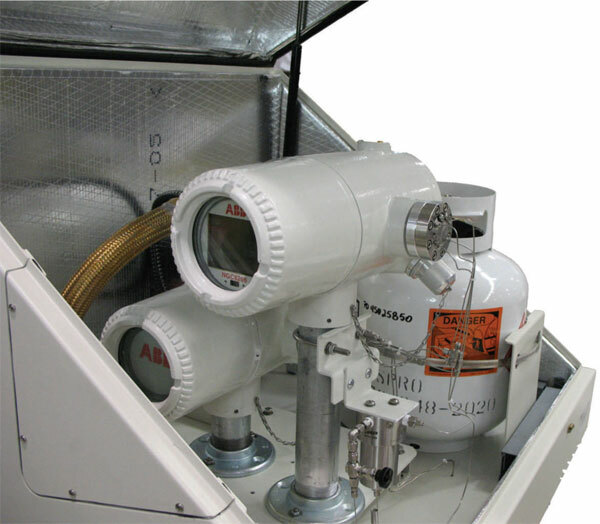 Lambrechts Instrument Services AS has a fully equipped service department for maintenance and service of all gas monitoring systems and portable gas detectors. The department stocks spare parts and calibration gas. We also travel regularly to the local ports; Mongstad, Sture, Sløvåg and do on-site service aboard the ship. 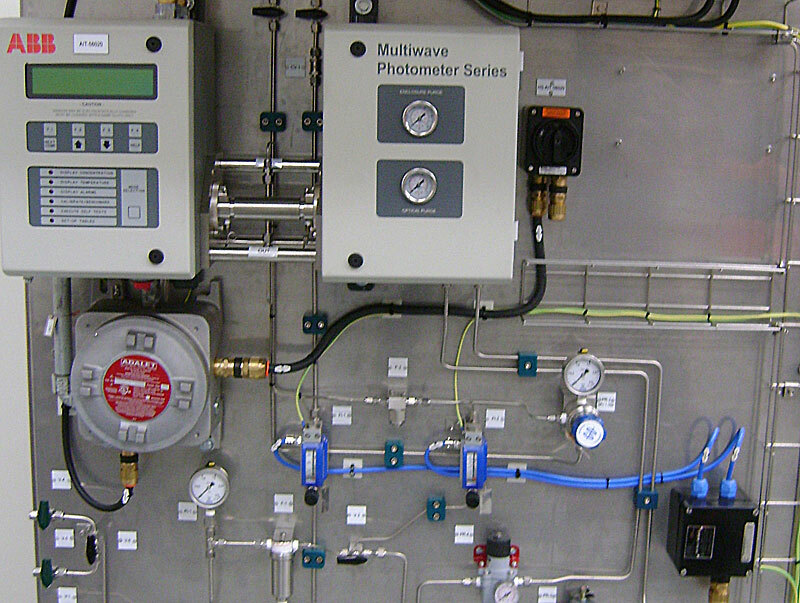 Contact us also if you need service on equipment for pressure, temperature, electrical calibrators and other equipment. Contact us on 55 51 07 70 or post@instrumentservices.no for further details.